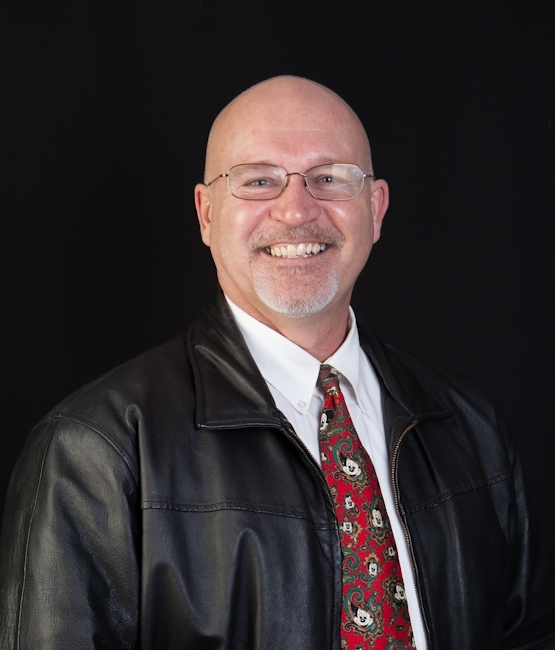 Sequim real estate podcast is now online for buyers, and you’ll find these podcasts full of a lifetime of real estate knowledge and experience that buyers like you can put to use immediately. If you could pay a real estate attorney and a long time real estate broker to record podcasts answering all of your questions, how much would that be worth to you? Well, guess what? 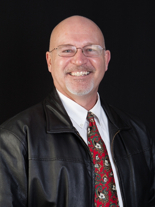 We offer it free for you on a smartphone app you can download free, and the podcasts are free. Darn it, I wish we would stop giving away all these great resources for buyers. Books, thousands of blog articles, videos, photos, podcasts. When will it stop? Never, because we love helping buyers like you, and we’re good at it. Here’s how you get this free app for your phone. Just go to the app store, and download it. This app is available for iPhones and Androids. 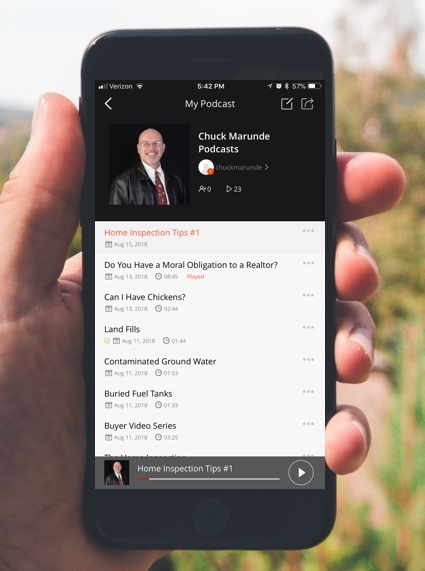 Once you have installed it on your phone, search for my last name, “Marunde” and you’ll find this real estate podcast, which is actually called “Chuck Marunde Podcasts”. I’ll be adding podcasts to this regularly, but if you want me to address a particular issue or you have any question, just shoot me a text to 360-775-5424 with your question, and I’ll record a podcast for you. 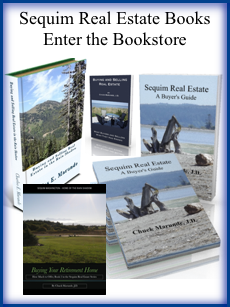 Sequim real estate podcast. What will they come up with next for buyers?